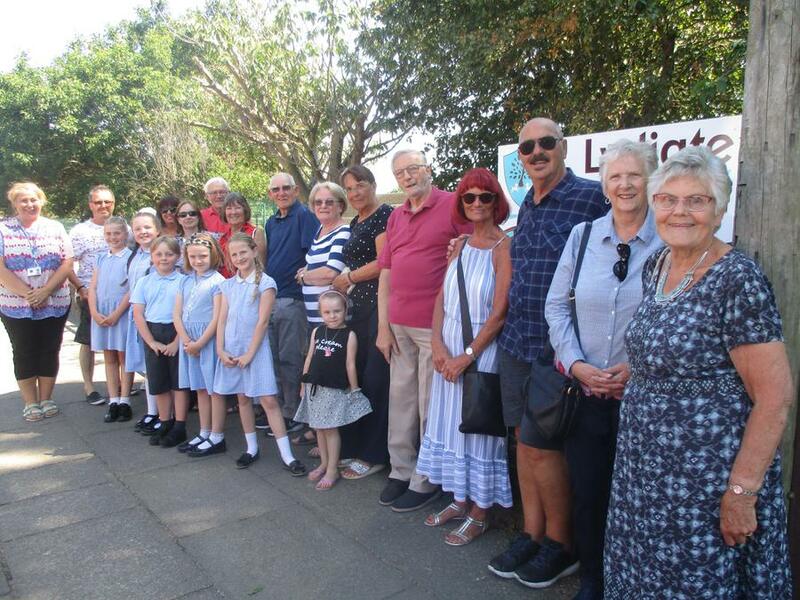 At the end of last term, Lydiate Primary School took part in the first Maghull and Lydiate Scarecrow Festival and scarecrows appeared outside school. 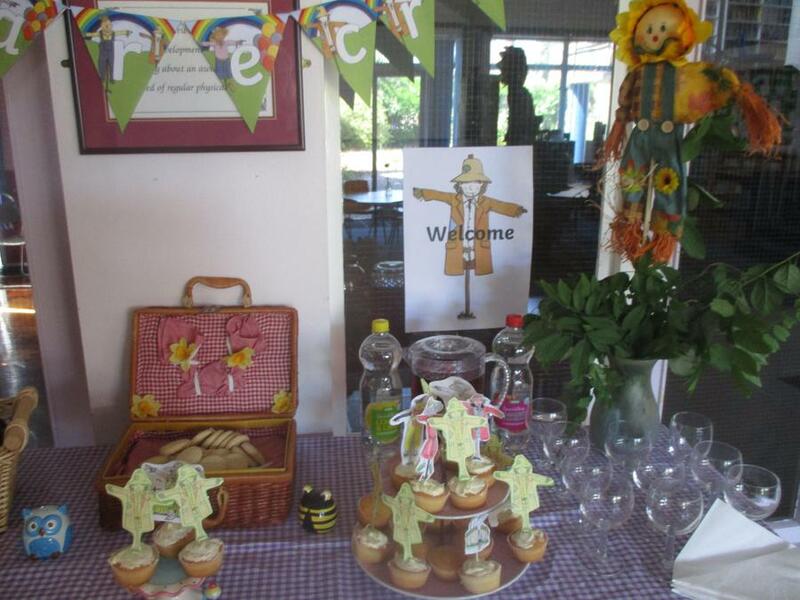 The school council invited our neighbours into school to view our scarecrows and join us for tea and cakes. 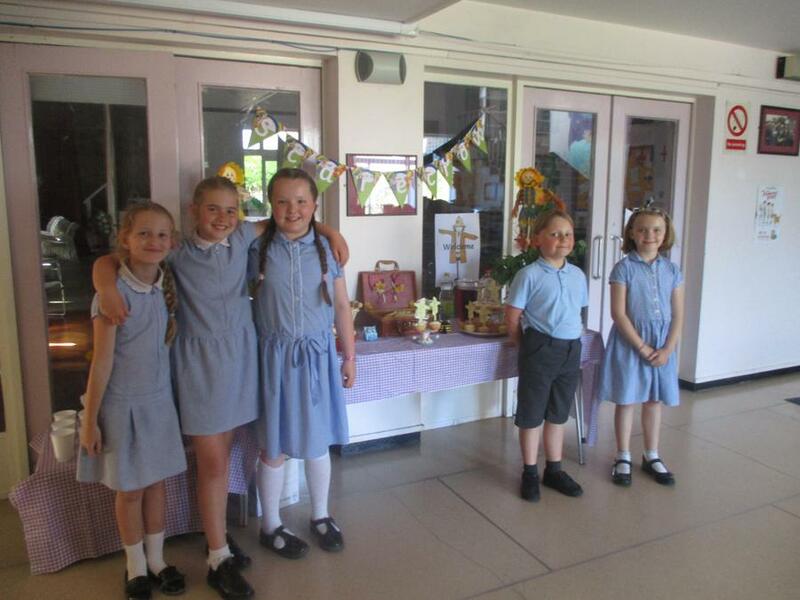 It was really nice to share our learning with members of our local community who all really enjoyed their visit. 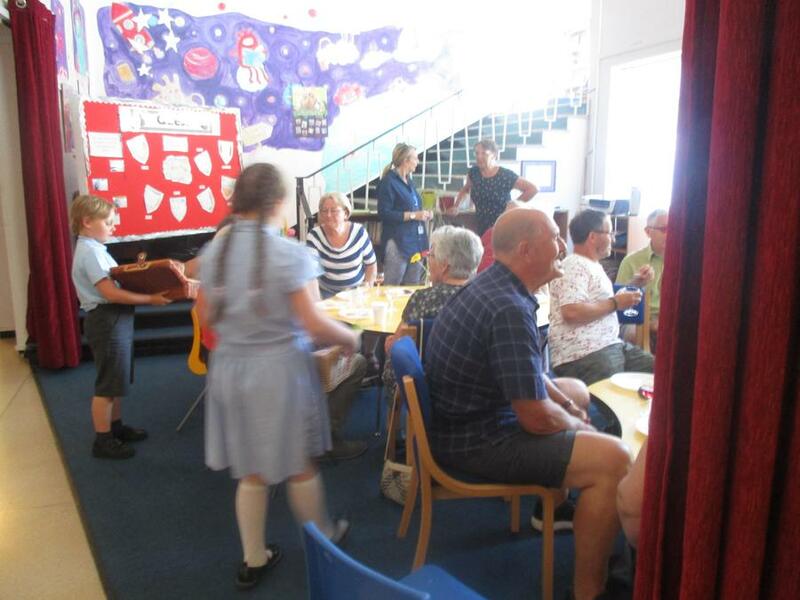 Here at Lydiate, we like to get involved in events and meet people in the local community. Find out about some of these events below. 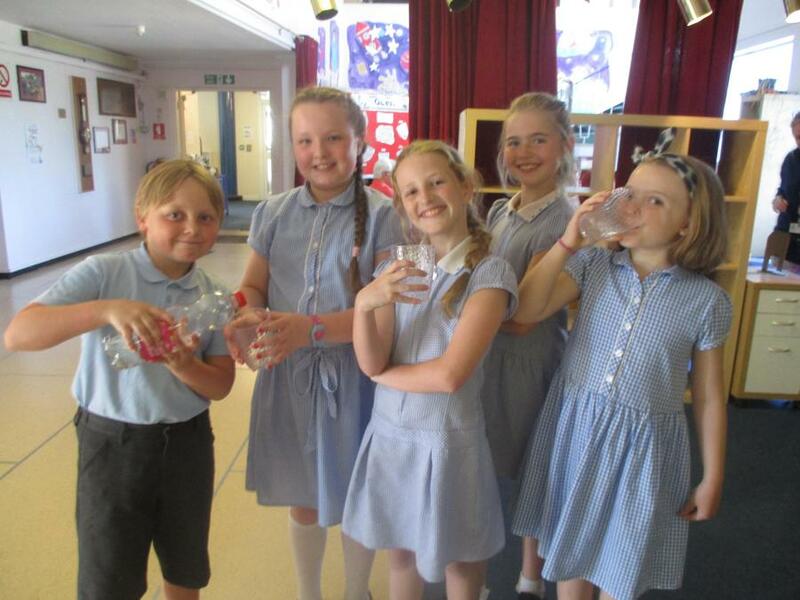 The highly-acclaimed Lydiate school choir have opened the Lydiate festival for the past few years. 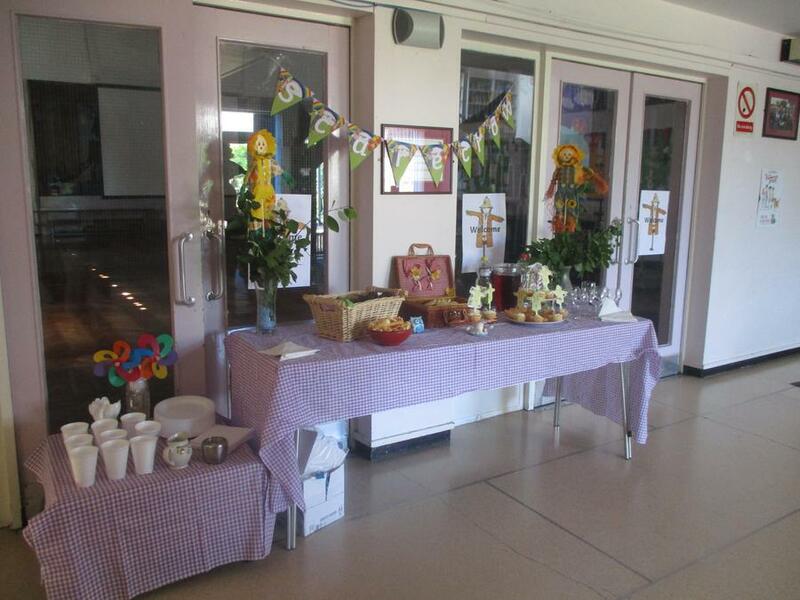 Thanks to Miss Moss and all of the dedicated pupils for their hard work and commitment. Our Year 5/6 pupils recently met a local sculptor who showed them all about his work. They are involved in naming a statue which will be situated at the new Maghull railway station.